Are you looking for a good web designer in Wrexham with great SEO support? Then contact us today and make sure your business website earns its money. Most businesses today require a website. So at the bare minimum you need someone who is good at web design to build you one if you want to show your business in the best light. Mostly this is as far as it goes for most business owners. They don’t tend to consider the importance of SEO until later on when the phone stops ringing and enquiries dry up. They think that web design includes it or that just because the web designer is good with computers and everything, they can sort the SEO as well. Unfortunately, this is rarely the case. Web designers are not SEOs and even some agencies that lay claim to both often lack necessary or even basic skills in one or the other. Both skill sets require years of experience to get right and most people in either profession will agree that there is always something new to learn. Web design like SEO is always evolving and it takes dedication to your craft in both cases to keep ahead of the game and this is what we can bring to your project. For business owners ignoring SEO in web design presents a major problem. If they ignore SEO they ignore a critical part of building a presence on Google and other search engines. Web design and SEO must work together effectively and this means the web design process should begin with search engine optimisation in mind. Understanding keyword targets is essential if you want to gain traffic for your website and knowing what they are will help you gain an edge right from the beginning. Too many business owners get carried away with design without thinking about how they are going to bring traffic to their website. Good web design needs structure. If a brand is big and well known owners can afford to let creatives loose on websites and push the boundaries but for the average business owner, a website just needs to look professional and do the job it is intended for. Working on the pretty aspects can come when the website is earning its money, not the other way around. Even a website redesign can be an opportunity to modify the website design so that it performs better. For example, a more logical menu structure where parent categories and sub categories are clearly labelled and easily crawlable by search engines. Again SEO can help guide decisions on what pages go where. We have actually written a blog on this very subject if you would like to read more here. Our website developers are experienced in all aspects of web design, development and SEO from ecommerce stores to small business services websites. We have made sure that we have more than a decade of expertise on hand in all the key areas required to build you a new site. We even take care of hosting and domain registration to make the process straightforward. We build and develop websites that work for your business from our web design studio in Wrexham. All our websites come ready optimised for the search engines and we can even handle site migrations, website cloning and redesigns. If you are planning to migrate your website, you can feel confident that you are dealing with SEO experts who will make sure everything is transferred correctly to preserve your keyword rankings. Do you want your business to start looking more professional online? We like nothing more than developing lead generating websites for our clients. All the websites we build are mobile optimised as standard so you won’t have to worry about content disappearing off your pages on phones and tablets or not loading properly. We specialise in WordPress websites, a platform we believe is the simplest and easiest to use as well as having all the functionality you need to keep pace with advances in website technology. Keeping up with website and Internet technology is hard work. You can have the confidence that we have our fingers on the pulse of all the latest Google algorithm updates leaving you free to focus on growing your business. We can call upon decades of experience in web development, SEO, Internet marketing and technical SEO. Over the years we have helped many businesses in many different sectors achieve incredible results. 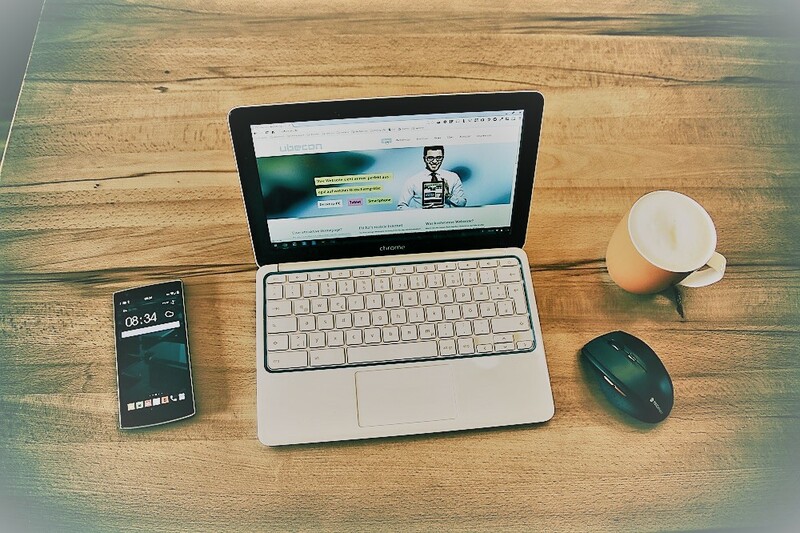 Our own website consistently ranks on the first page in our local areas of Wrexham and Chester and you can also find us among the top ranked SEO companies on a UK level so we know what we are talking about. The above was a web design and development project for a hair extensions business based in Oswestry. Since we created the website the business has gone from strength to strength expanding from a home business into a full fledged salon. Type in the keywords for this site and you will see them sitting on page one in more than one town in their local region and top of the search results for their location. Web design working in harmony with SEO ensures this site is the first port of call for people who want to make a booking. This web design project was created for an estate agent in Chester. The project involved creating a dedicated estate agency website with its own identity. The website included a property search function and the ability to show clear crisp photographs of the properties featured on the website. The above web design project was one of the first we worked on. 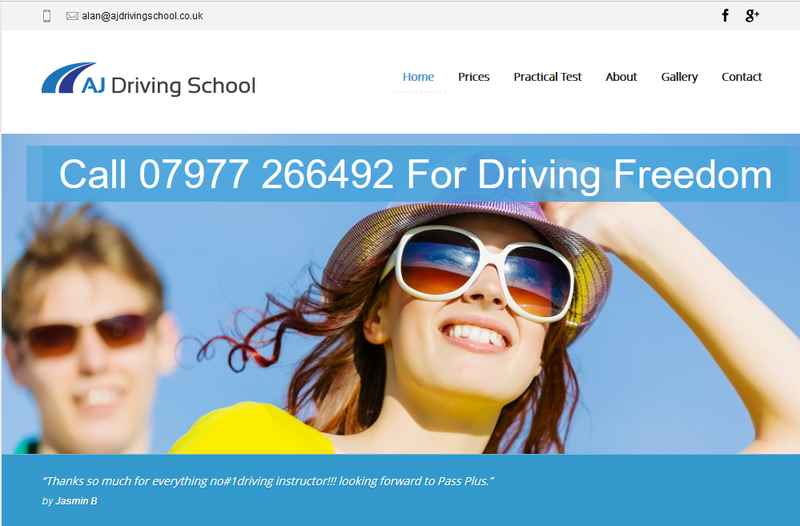 This was a website for a driving instructor based in Oswestry. This particular project also included branding business cards and vehicle graphics. This one man business has also gone on to bigger things with a thriving Facebook page now giving this driving instructor a full diary of pupils all year round. Simply fill in the form below, we will be delighted to hear from you.